6-1/2" x 2-1/4" Oval. 3-Function, waterproof LED light acts as a brake, tail, and turn signal. Durable polycarbonate housing and lens. Recessed mount with grommet (sold separately). Accepts standard 3-prong plug. 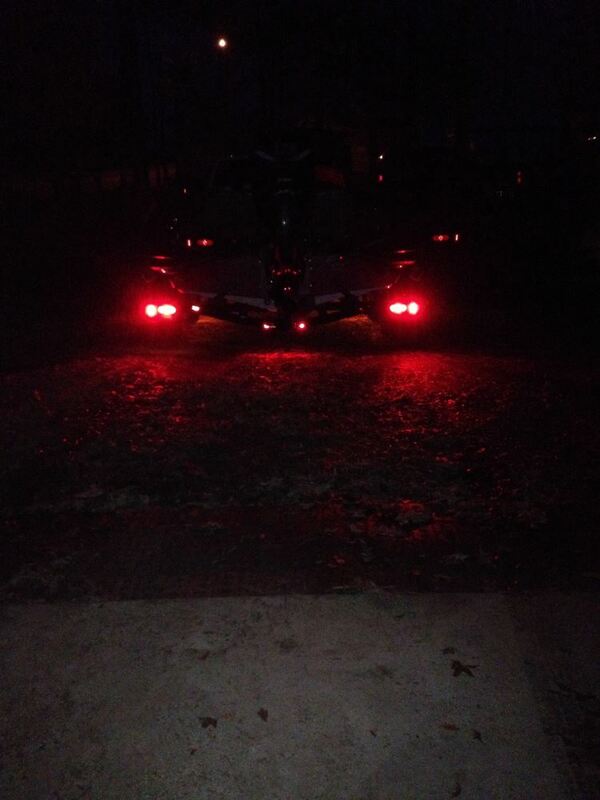 Lowest Prices for the best trailer lights from Optronics. 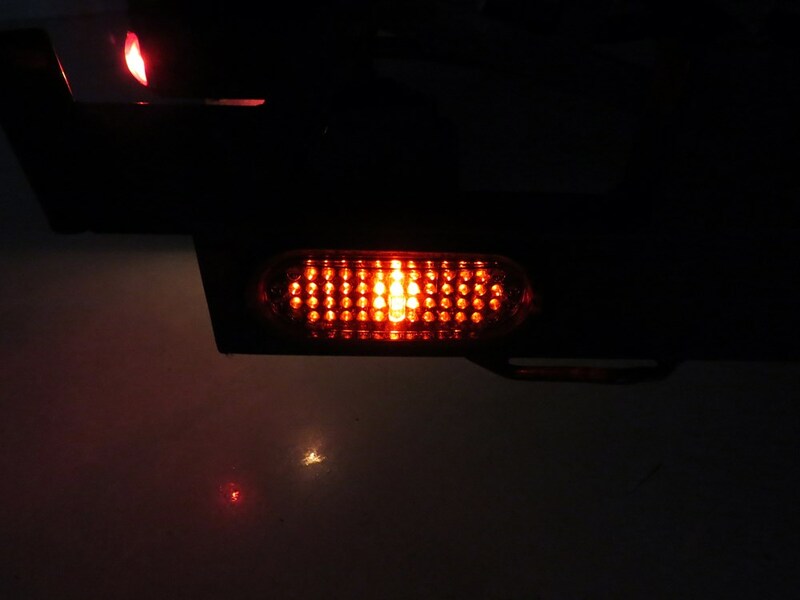 Optronics LED Trailer Tail Light - Stop, Tail, Turn - Submersible - 48 Diodes - Oval - Red Lens part number STL70RB can be ordered online at etrailer.com or call 800-298-8924 for expert service. 6-1/2" x 2-1/4" Oval. 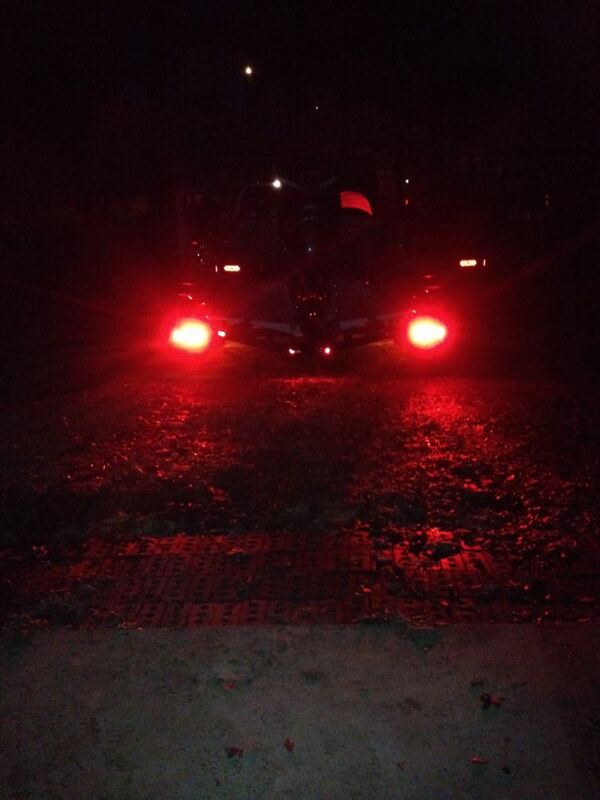 3-Function, waterproof LED light acts as a brake, tail, and turn signal. Durable polycarbonate housing and lens. Recessed mount with grommet (sold separately). Accepts standard 3-prong plug. 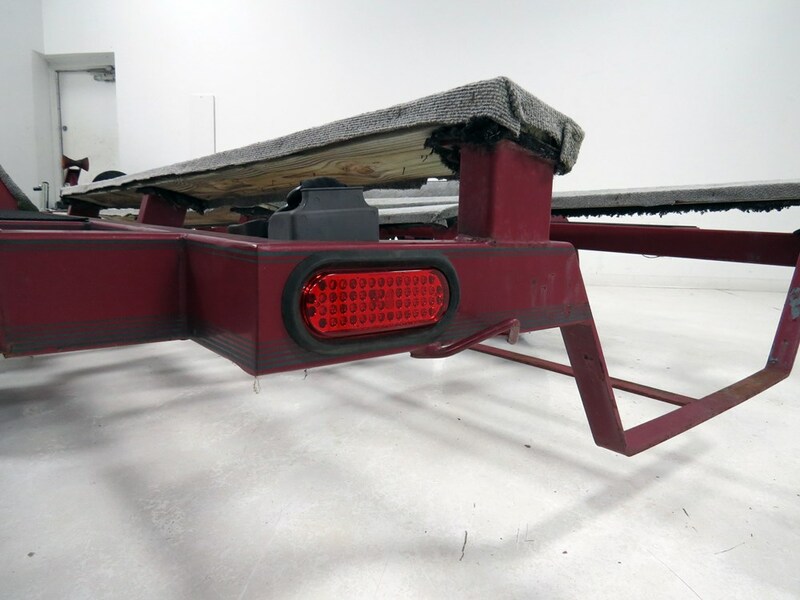 The waterproof construction of this light makes it ideal for use on trailers that may be submerged, like a boat trailer. The housing and lens are sonically sealed together to create a single unit, which means that water will not get into the light and damage the diodes or circuit board. 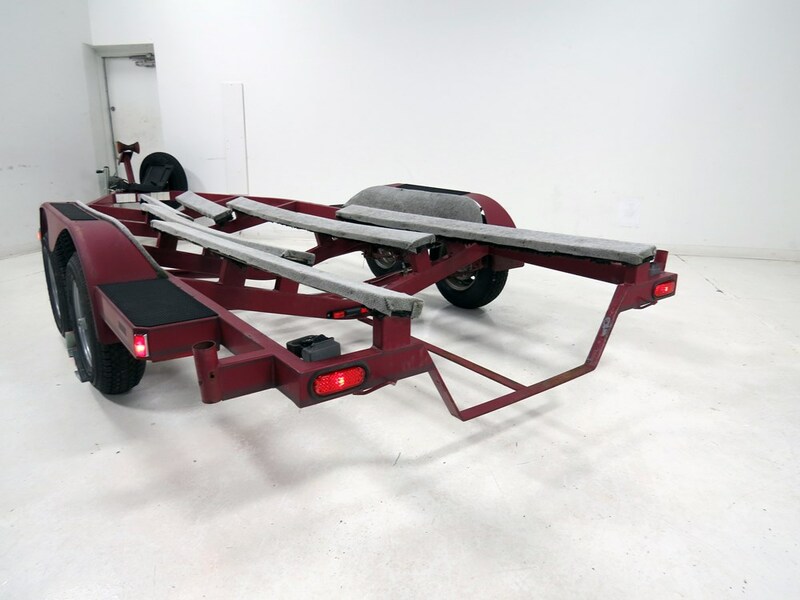 Recessed-mount trailer lights install underneath a housing or a grommet (A70GB - sold separately). 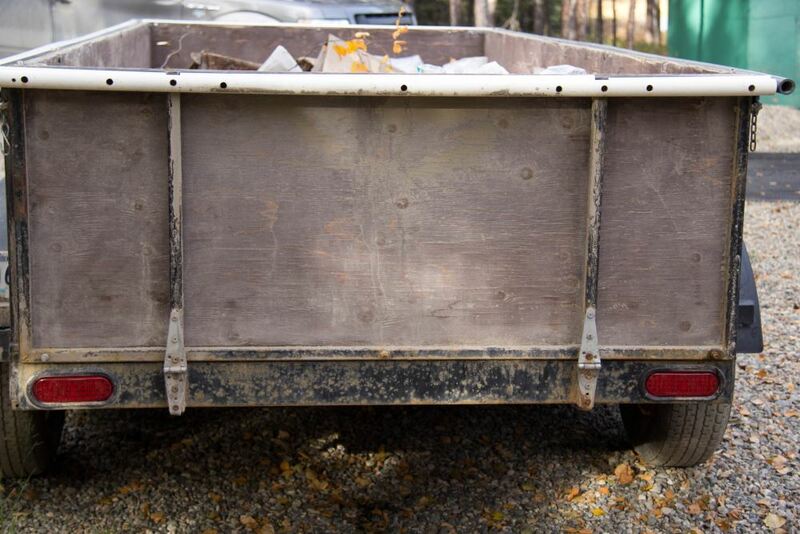 These lights will extend into the mounting surface and require that a hole be cut into your trailer. WARNING: This product contains chemicals, including lead, known to the State of California to cause birth defects or other reproductive harm. Wash hands after handling. For more information, go to www.p65warnings.ca.gov. 6-1/2" x 2-5/16" Oval. 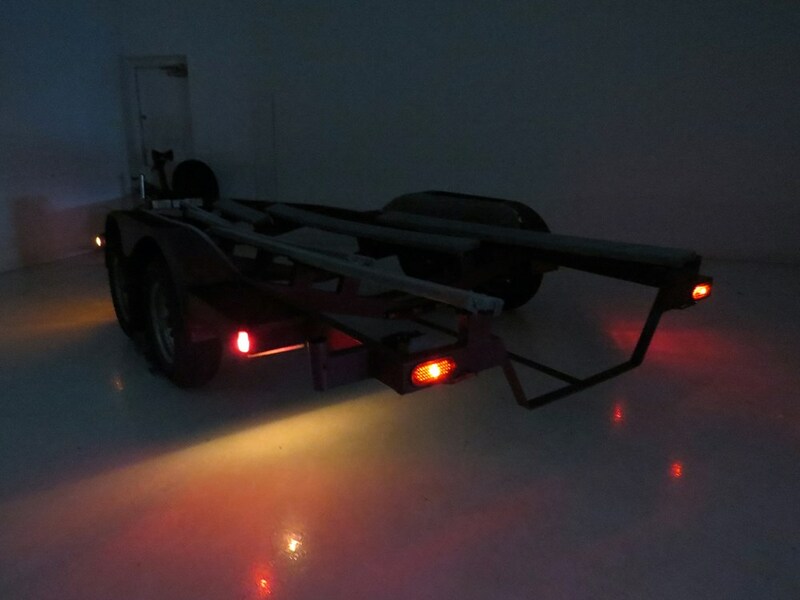 Waterproof trailer light serves 3 functions: brake, tail, and turn. ONE Series provides bright light using fewer diodes than other LEDs. Recessed mount with grommet (sold separately). Weathertight plug. 7-1/2" x 3-5/16". 3-Function, waterproof light acts as brake, tail, and turn light. GloLight lens creates a solid panel of light. Surface mount with built-in flange. Plugs into industry-standard 3-prong plug. 6-1/16" x 3-5/8" Rectangle. 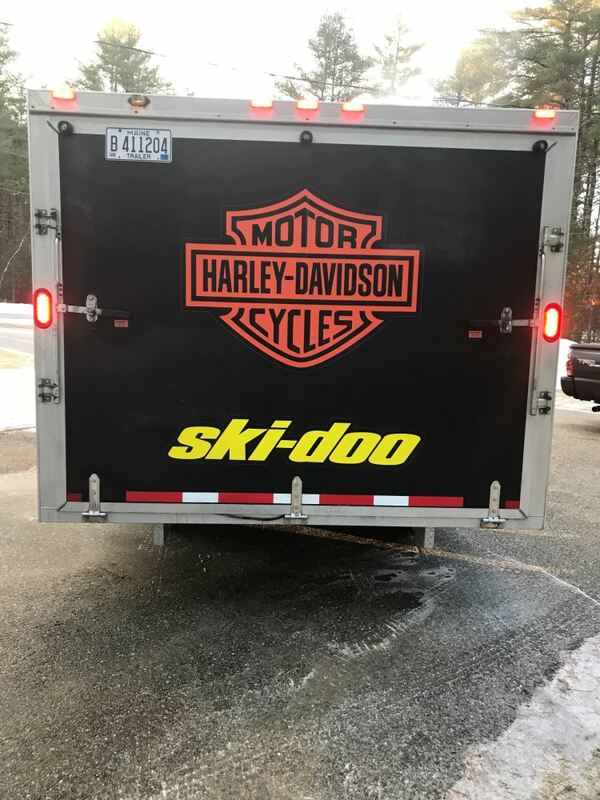 Waterproof trailer light acts as brake, tail, turn, side marker, side reflex reflector, rear reflex reflector, and license plate light. 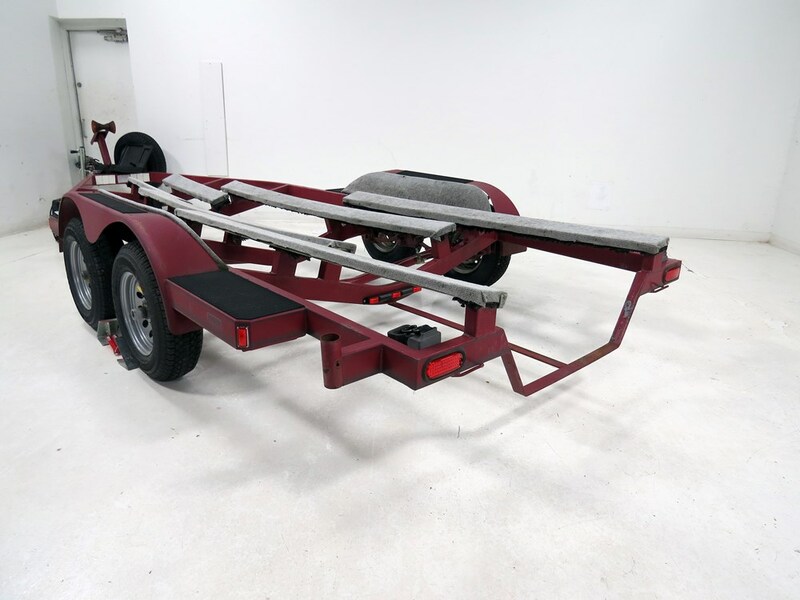 Mounts on surface of trailer - hardware included. 3-Wire pigtail. 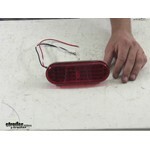 Today we are looking at the Optronics Sealed, 6-1/2 inches Oval LED Trailer Stop, Turn and Tail Light, part number STL70RB. 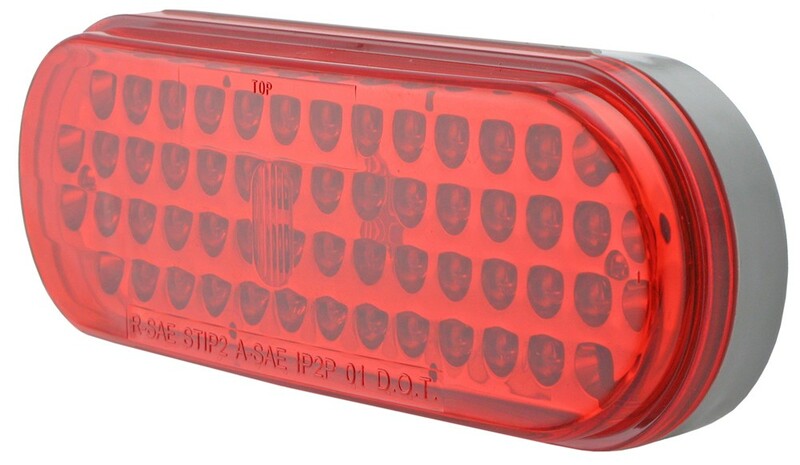 This light functions as a stop, turn and tail light. It has a sealed waterproof housing and lens unit. This light comes with 48 LEDs or light emitting diodes. It flush mounts with a mounting grommet and plug which are required to complete the installation, but sold separately. We have already installed the industry standard 3 prong plug so we can hook up a power supply and show you what it looks like when its lit up. Our white wire will be for our ground, the red wire will be for our turn or brake signal, and the black wire will be for the tail light. Theres our tail light, theres our brake or turn signal. Now well go ahead and turn off the overhead light so you can see what it looks like when its dark. 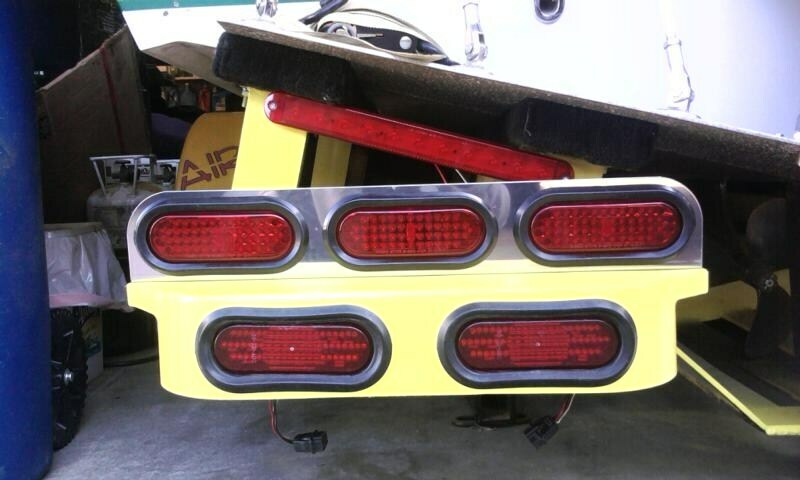 Heres our tail light, our additional brake or turn signal. And there you have it for the Optronics Sealed, 6-1/2 inches Oval LED Trailer Stop, Turn and Tail Light, part number STL70RB. Order: RelevanceNewestRating - High to LowRating - Low to High 6-1/2" x 2-1/4" Oval. 3-Function, waterproof LED light acts as a brake, tail, and turn signal. Durable polycarbonate housing and lens. Recessed mount with grommet (sold separately). Accepts standard 3-prong plug. A year later and these lights are still working perfectly. The lights are still functioning well. No issues. Will definitely order from you again when the need arises. You run a 1st class online store Thanks again. $1.87. This pigtail does need to be grounded on a bare, clean and metal surface. If you hardwired the lights they will need to be grounded as well. My lights fit perfectly. No leaks around the seals. And still working just fine. 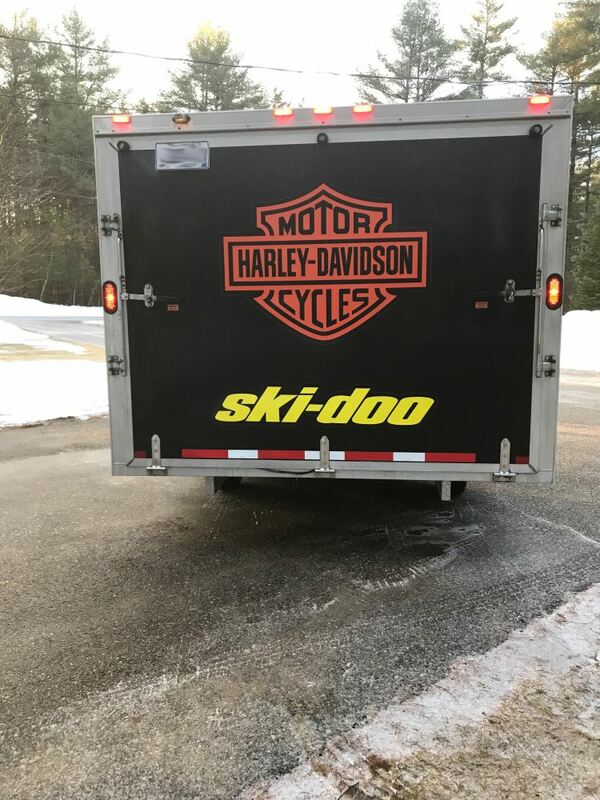 I have several of these lights on my snowmobile trailer and I am very pleased now with all of them. Very pleased with the lights. No problems at all. Feel safer with the brighter lights. 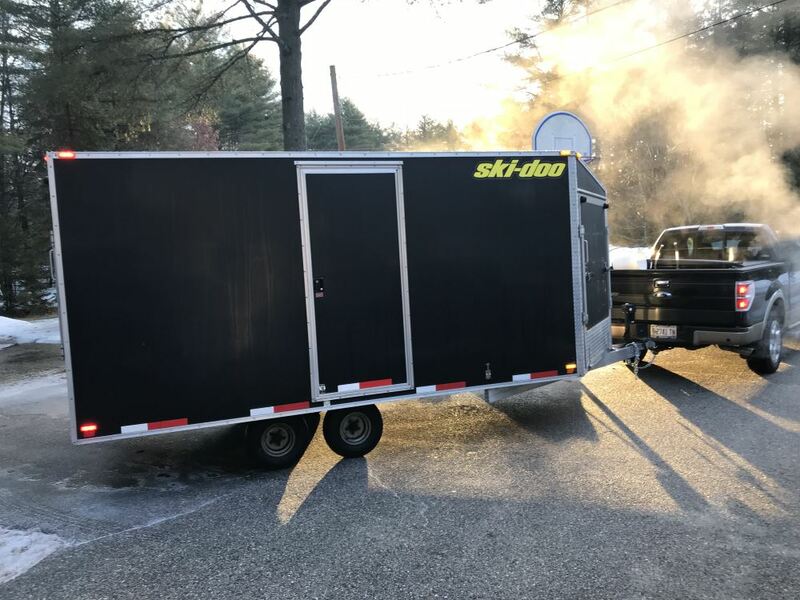 etrailer was great to work with. 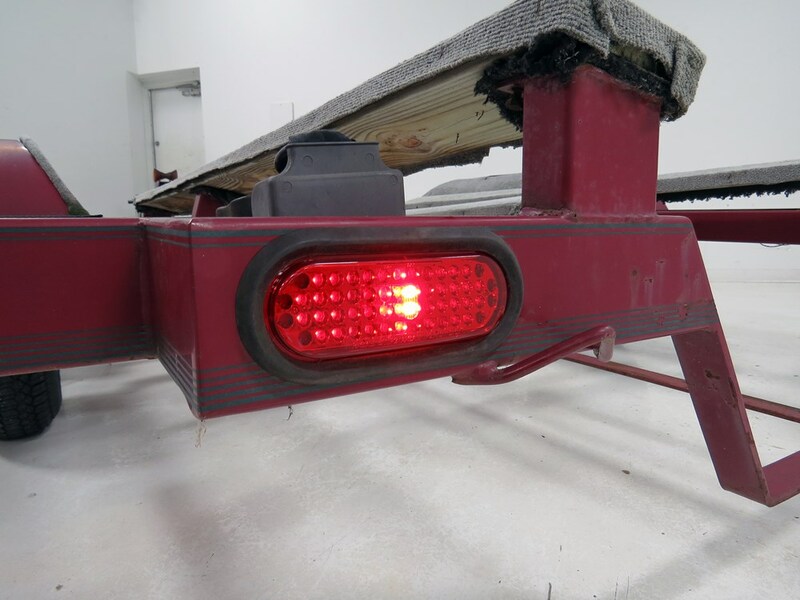 Do you have a question about this Trailer Light? 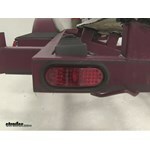 You will need four each of the Sealed, 6-1/2 inch Oval LED Trailer Stop, Turn and Tail Light, 48 Diode, item # STL70RB, Rubber Grommet for 6-1/2 inch Oval Trailer Tail Lights, item # A70GB, and either the Straight 3-Wire Pigtail, item # A45PB or the Right Angle 3-Wire Pigtail, item # A47PB. This is an exact replacement so your grommets will work with the light if they are not damaged or hardened from exposure to the elements. 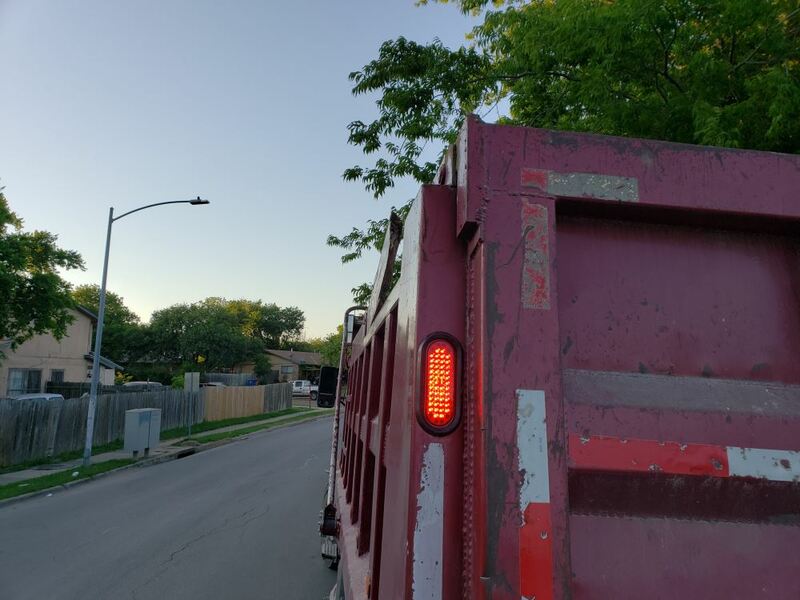 The lights that you have referenced, # STL70RB, do have the same measurements as the Kaper lights you have with the exception that they do not stick out as far from the trailer. As for the clearance lights I do not have one that is an exact match for the dimensions you have given. A close match is # MCL65AB. It measures 3-15/16 inches long and 1-1/4 inches wide. To mount it you would need a bracket like # A65PB or # A67CB. 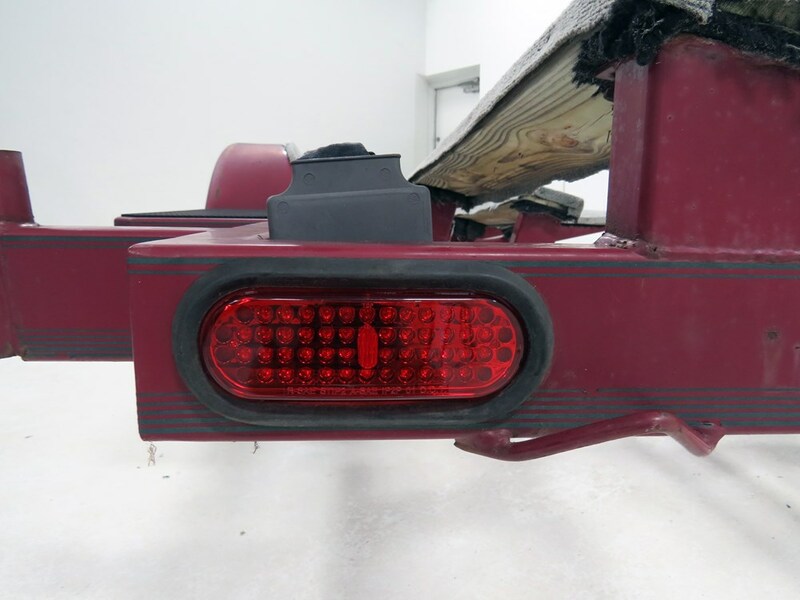 The replacement light you would need to replace your model 60 light is the Sealed, 6-1/2 inch Oval LED Trailer Stop, Turn and Tail Light, 48 Diode, item # STL70RB. The Sealed, 6-1/2 inch Oval LED Trailer Stop, Turn and Tail Light, 10 Super Diode, item # STL72RB, is just a bit small on the width and a bit large on the height to properly fit in the grommet for the model 60, but may work if you would like to try it. Yes! I am happy to report that Optronics trailer light # STL70RB can be used as a direct replacement for Wesbar light 203561. The Optronics light requires a pigtail harness, # A45PB, since it doesn't have wires in the back. I have included a link to a video review of this light for you. 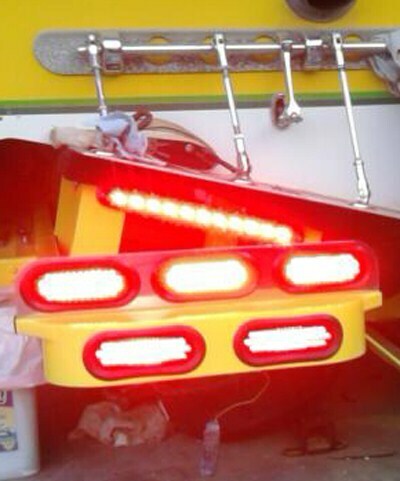 Highest quality trailer lights for the best price. 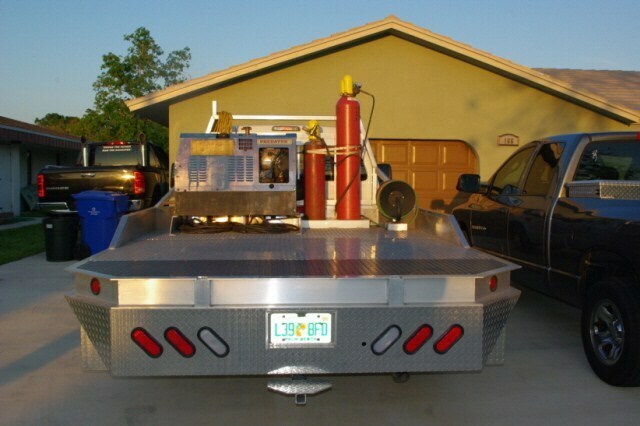 Most detailed, accurate trailer light information available.